Israeli forces have shot dead a Palestinian man in the occupied West Bank, the Palestinian Authority health ministry said on Wednesday. 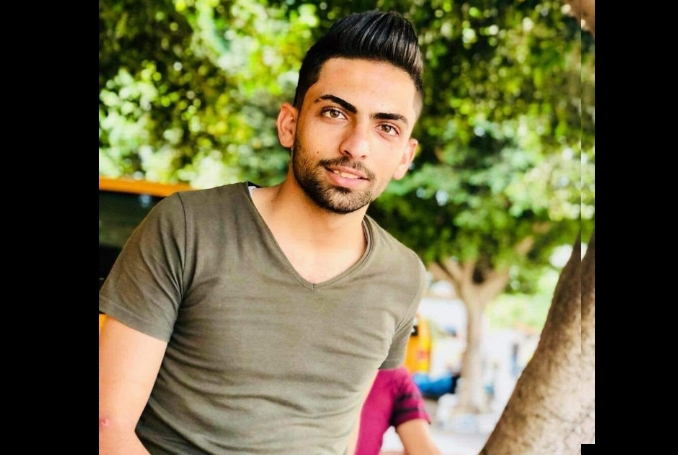 The ministry identified the man as 21-year-old Mohammed Bisharat and said he succumbed to his wounds after being shot in the chest in the West Bank village of Taamun, northeast of the city of Nablus. It said three others were wounded but did not specify the severity of their injuries. Eyewitnesses said Israeli soldiers used live bullets and tear gas against Palestinian protesters during the overnight raids across the occupied territory. A spokeswoman for the Israeli military confirmed that an operation had taken place and that the army resorted to live ammunition but did not mention the death. A series of deadly incidents have increased tensions in the occupied West Bank this month. On Monday, Israeli forces killed Moammar Arif Refa’ey al-Atrash, a 42-year-old man from Hebron after he allegedly tried to stab an Israeli soldier. On October 15, a Palestinian was shot dead after allegedly stabbing an Israeli soldier in the northern West Bank, while a few days earlier, Aisha Al-Rawbi, a 47-year-old Palestinian mother of eight was killed after Israeli settlers threw stones at the car she was traveling in. Be the first to comment on "Palestinian Killed by Israeli Fire in Occupied West Bank #Palestine #GroupPalestine #israelTerrorists #boycottIsrael"